Episode 3×16 “Infernal Guinea Pig” — When a murder investigation reveals the dark side of Hollywood, Chloe puts her life on the line to protect an innocent victim. 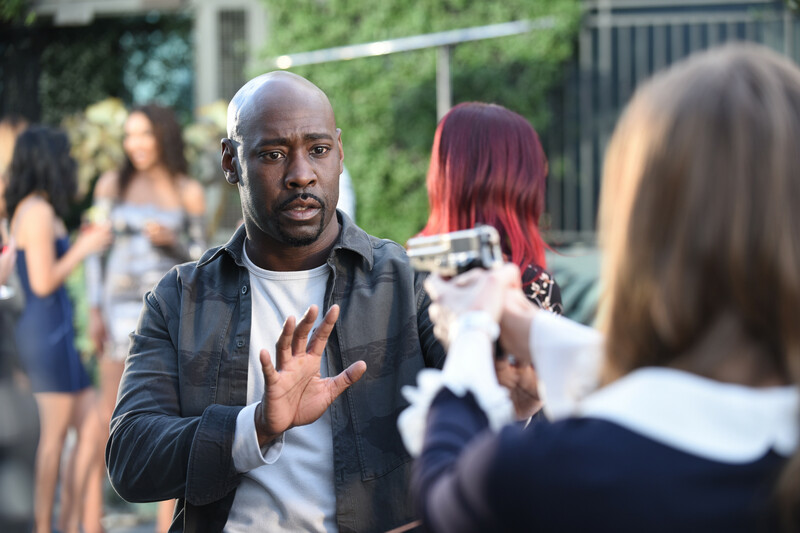 Then, Lucifer comes up with a hell-raising scheme to help Cain, but when Amenadiel and Maze get involved, things don’t quite go as planned. Guest Cast: Lauren Lapkus as Bree Garland/Abel, Jacqueline Obradors as Alexa Lee, and Blake Shields as Liam Wade. Air Date: Monday, March 5 (8:00-9:00 PM ET/PT) on FOX.